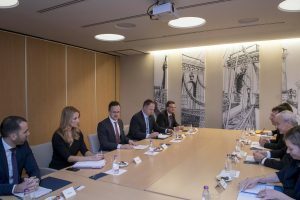 The Visegrad Group and the United States are natural allies, Foreign Minister Péter Szijjártó said in Washington, DC, on Thursday at a forum organised by the Centre for European Policy Analysis, a US think-tank specialising in central Europe. “Central Europe, especially the Visegrad Group, has been the voice of reason in the heated and weighty discussions on the future of the European Union,” Szijjártó said. attributing this to a common approach to the economy and security based on “rational policies which central Europe shares in many ways with the current US administration”. The US and V4 countries put the security of their countries and citizens as a top priority, “unlike the flawed, dangerous and hypocritical policies of the European Union,” Szijjártó said. European pressure notwithstanding, the V4 insists that illegal migration “is a bad thing” and its members regard it a duty to protect citizens to the highest degree possible, he added. Szijjártó said both the US and central European countries pursued patriotic economic policies. 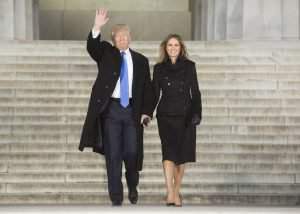 When President Donald Trump declared “America first”, this was a “liberating” because no one would again question a country’s right to put its national interests first, he said. “The Visegrad group is the strongest and most effective alliance in the EU,” Szijjártó said. The group is also a natural ally of the US when it comes to various geopolitical issues, such as the need to reform NATO, he said. It is clear that NATO in Europe needs to be strengthened and EU countries have to do more to ensure their own security, he said. Hungary is proud of the important role it plays in policing Baltic airspace, maintaining stability in the western Balkan region, peace-keeping in Afghanistan and in the fight against the Islamic State, he said. 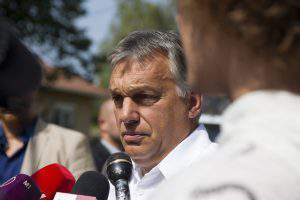 The V4 and the US are also natural allies in their assessment of national sovereignty, Szijjártó said. 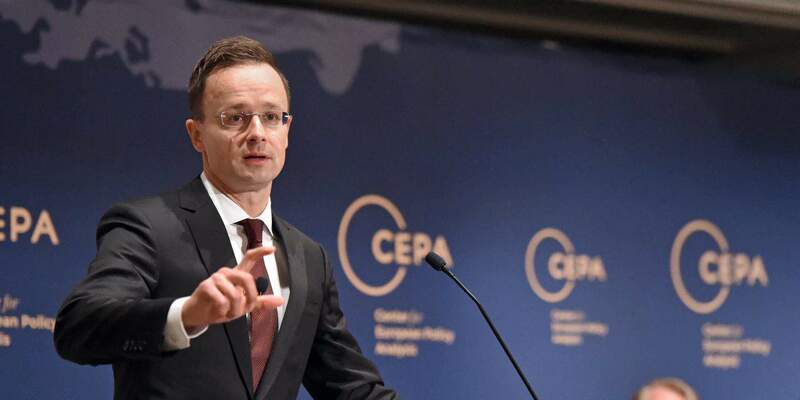 In the dramatic changes in the world, central European countries have so far come out on the winning side, Szijjártó said, adding that their insistence on following rational policies against the mainstream had been in the face of “enormous pressure”. 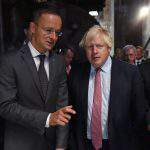 Today, it is clear that these policies were right, making central Europe one of the winners of the big changes taking place in the world and its economy, he said. This would have been impossible without the V4’s unity, preserved in the face of great pressure, he said. 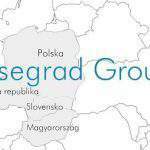 "We will continue to reject illegal migration and to fight against mandatory settlement quotas"
"The #Visegrad #Four were firm in their position to reject migrant quotas"